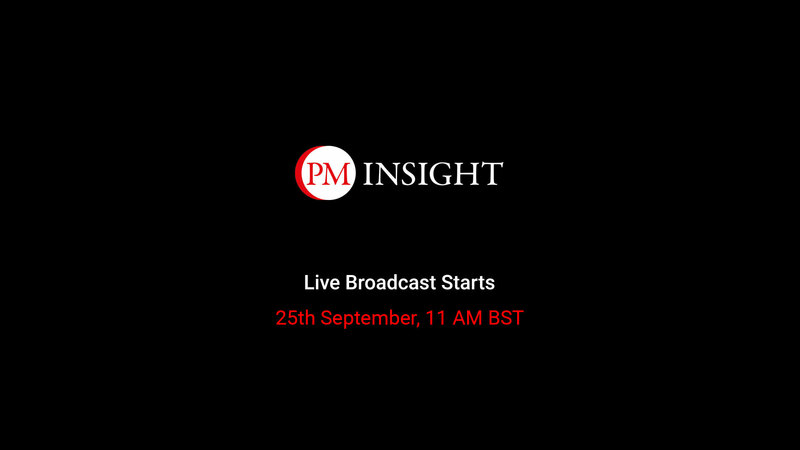 We are all more aware of the risks of non-compliance when it comes to handling data, particularly since GDPR came into effect in May. But hiring new employees and onboarding them is a process that revolves around collecting and retaining personal details of candidates. Do you collate and manage this information centrally, or collect it in silos? How much of your work do you do manually, with papers and files? 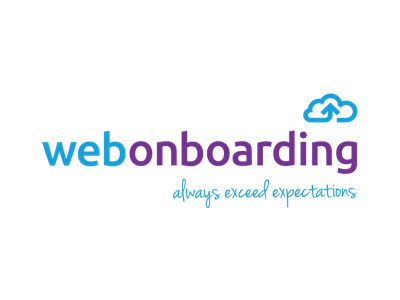 This webinar, in partnership with webonboarding, aims to help you examine just how compliant and rigorous you are in your approach to onboarding. We shine a light on the process – and best practice for successful, compliant data handling around new hires – as well as looking at some of the broader data protection issues surrounding recruitment. Technology to manage the employee onboarding process from preferred candidate to new hire. 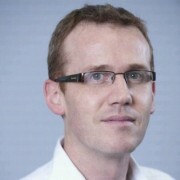 Adam Reynolds is CEO of webexpenses and webonboarding, a fast-growing global organisation that provides cloud-based software solutions that automate expenses management and streamline the employee onboarding process. 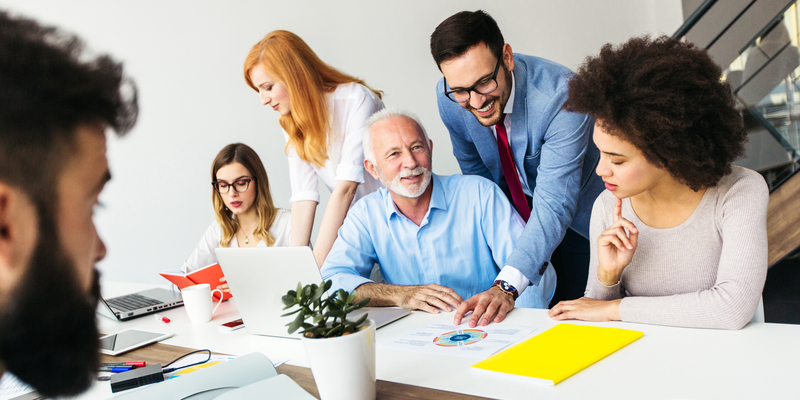 With offices in the UK, Australia and North America, webexpenses and webonboarding software is used by over 1000 organisations in 70 countries throughout the world. Leigh is a Senior HR Consultant at EEF with more than 20 years HR experience across manufacturing, utilities, customer service, hospitality and construction industries. 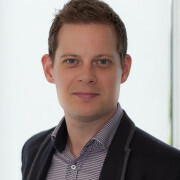 With experience gained primarily within SME environments, Leigh holds a Master’s Degree in HR Management and is a Member of the Chartered Institute of Personnel and Development. Leigh understands the particular commercial factors of running a small business and how this affects decision making in relation to HR issues. 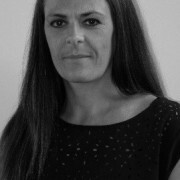 As well as a background in a Health and Safety capacity within the construction industry, she has an interest in performance management with workforce analysis and successfully gained ISO & IIP accreditations for organisations. 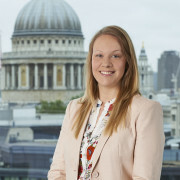 Katherine is a Legal Director in the Employment Department in DLA Piper's London office. Katherine has worked in-house for a number of years; initially working in an EMEA role for a global telecoms company and then in a UK role for a major global brand. Katherine moved back to private practice in March 2013, after almost six years in-house. Katherine aims to provide strategic and commercially aligned advice, assisting clients to achieve their objectives and manage risk. Katherine advises employers across both domestic and international employment matters and data privacy issues. Katherine is experienced across all types of employment work, including litigation, transactional support and business protection (such as restrictive covenants, confidentiality agreements and litigation regarding breach of the same). In addition, Katherine regularly advises clients on the data protection aspects of employment, including employee monitoring, cross-border data transfers and helping clients comply with GDPR.